We've all experienced a breakdown once or twice before. 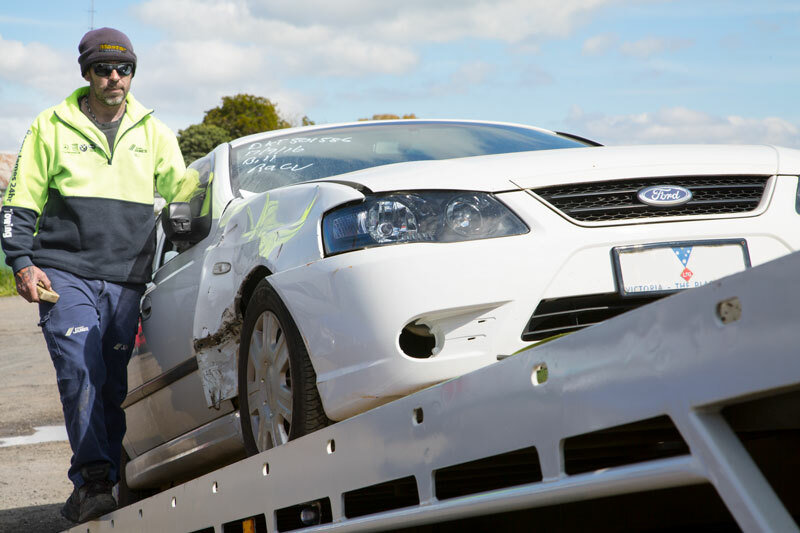 You think you've tried all of the towing services available in Ballarat and you can't seem to find a company that's actually there when you need them most. 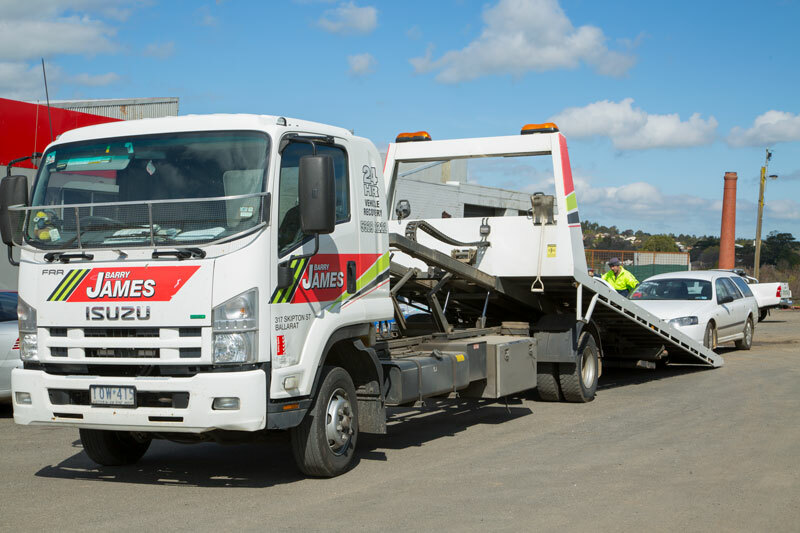 If that's the case, you've clearly never used Barry James for towing services! Conducted from a 24-hour monitored base station, our accident towing and roadside assistance services are available whenever you may need them most. Our towing fleet comprises five flat tray units, to allow for damage-free transportation of your vehicle. We also retain the services of a designated Customer Service Officer, whose role is to keep you informed of the progress of your repair along the way and to assist you in any way that she can. On top of all that, our entire towing team has undergone and passed an Occupational Health and Safety Workplace Level Two First Aid Certificate course, and as always you can expect our lifetime guarantee. 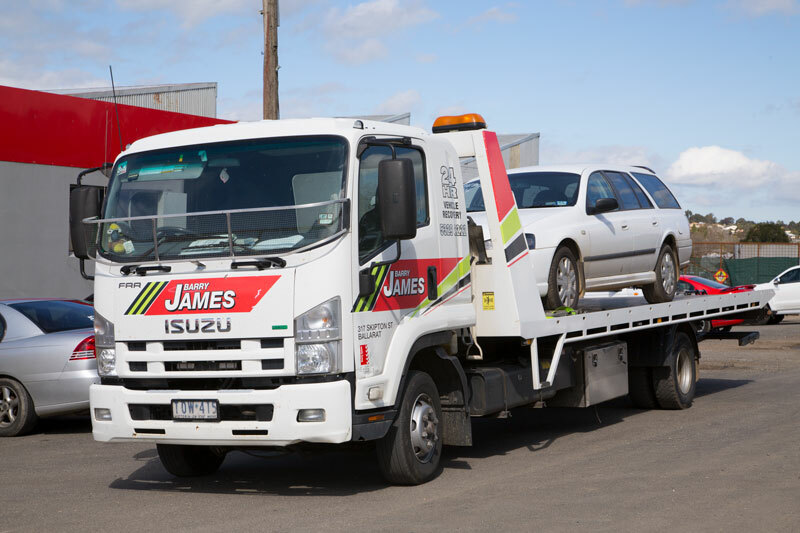 Should you be in need of professional towing services, contact us on (03) 5329 2222 and we'll be there before you know it.